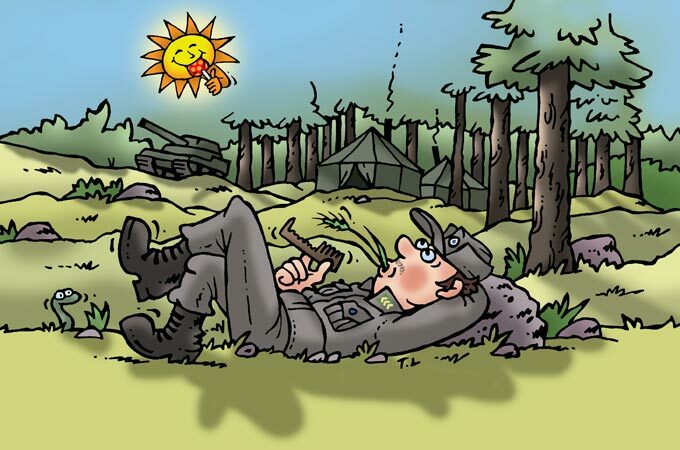 Petri was a young conscript when he started thinking about what to do when he grew up. After performing his military service, he'd need to look after himself. Pete had 2000 marks, saved from jobs he'd had before conscription. Once he had completed his service, Pete spent one thousand marks on a "well-loved" Toyota Hiace and the other on sweets from a wholesaler's. Pete didn't hesitate; he loaded the van with sweets and headed for markets! Operations expanded quickly, and Pete went into wholesales. 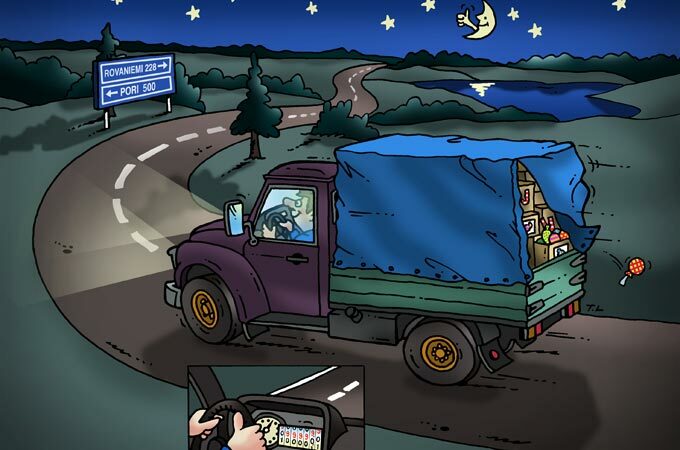 The old Toyota could no longer manage so it was replaced by a lorry, which Pete drove at night in order to make it to the next market event. The days were long, and during the first ten years the average annual mileage was about 140,000 km Ð the same as driving three times around the globe! Sales volumes reached levels where even bigger businesses were starting to be considered. 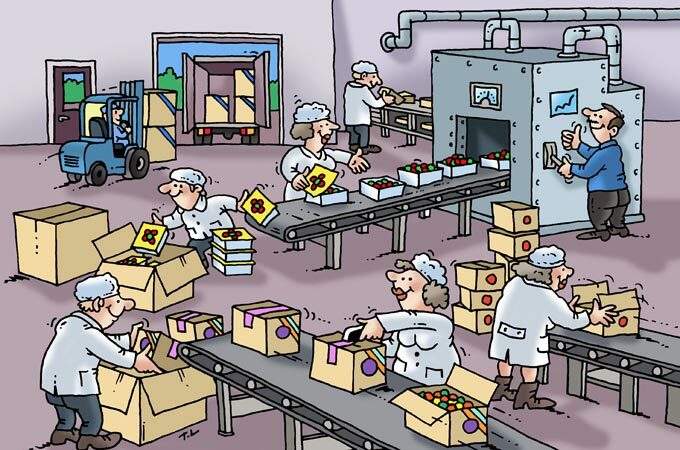 There was so much work tthat Pete hired his first employees, who still work for Finnsweet even today. 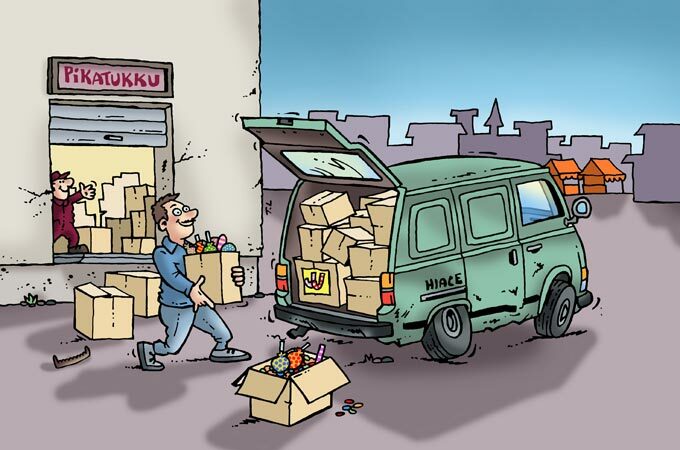 Pete realised that the world was full of sweets that Finland had never heard of, so he started importing them. It was time to open the first proper sweet shop in Finland. 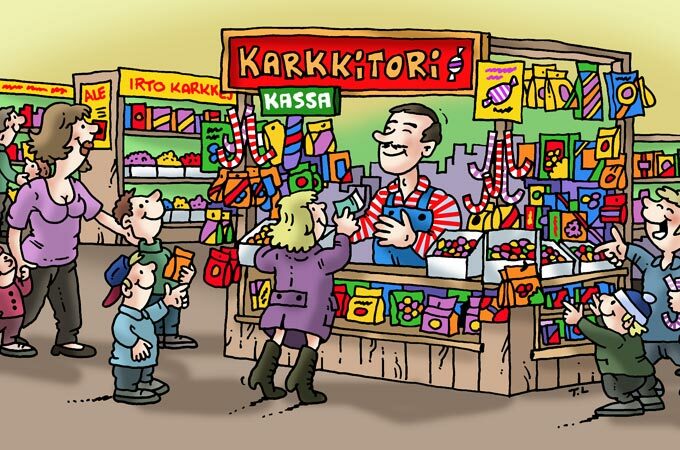 Since the shop was like a marketplace full of sweets, it was called Karkkitori Ð "candy market"
The sweet shops have been very useful for testing new products. There are several Karkkitori shops now in the Helsinki metropolitan area. Finnish craftsmanship is alive and well at the Finlandia Candy factory, where Finnish sweet-making traditions continue to be followed. 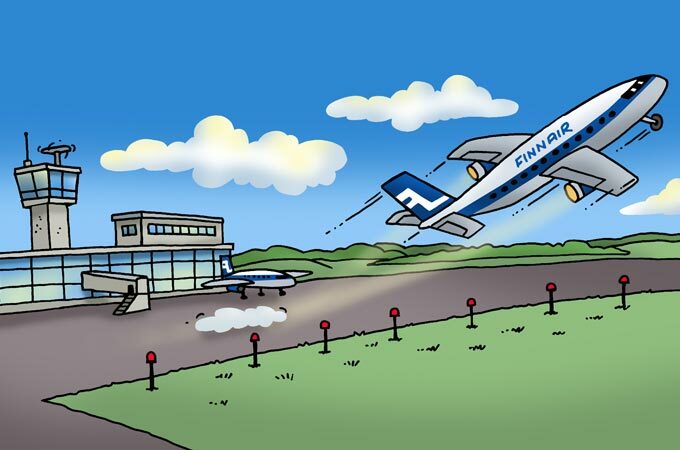 In 2016 Finnsweet bought candy factory in Suomussalmi. Finlandia Candy Oy Suomussalmi specializes in chocolate, pastilles and marmalades. By 2018, we have invested in both our factories and our capacity has almost doubled. 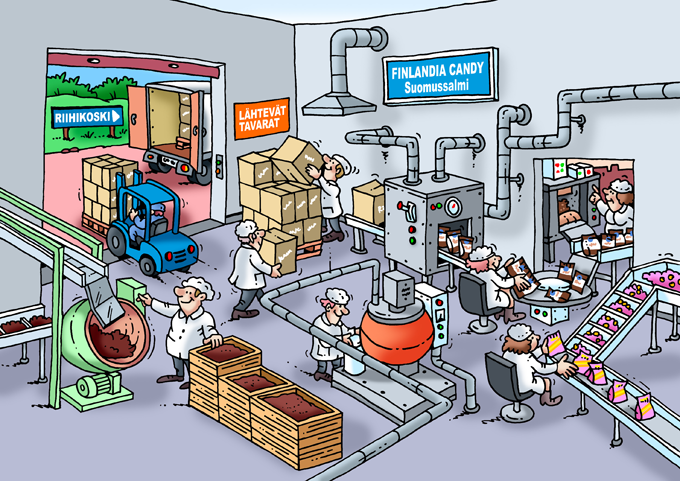 We are constantly developing new candy innovations, as well in Suomussalmi as in Riihikoski. "What I'm really proud of is the fact that I can offer a steady job for more than 80 people. And we will keep playing fair"